Licensed Expert Consultation Platform Under Your Label & Brand! WebRTC.ventures announces a new product offering: a real time video and audio expert consultation platform which can be licensed and marketed under a company’s label and brand. In this day-and-age, customers are looking for convenient ways to connect face-to-face no matter the place. Professionals are realizing the need to give their clients want they not only want, but expect. 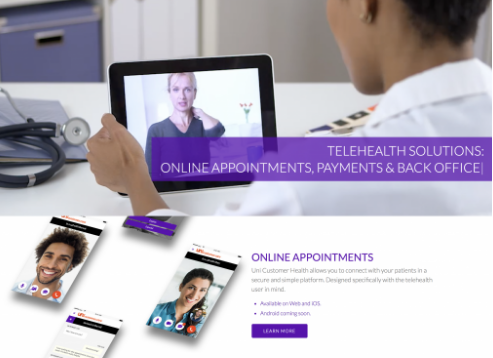 Take telehealth for example: nearly all the telehealth solutions webRTC.ventures has built for clients have certain base features in common. If these features are all that is needed then webRTC.ventures already has it built. “We can also license and customize our base solutions to your need, which will let you get to market faster with a more complete product and leverage our expertise in the most time efficient way possible”, said Sime. In addition to Telehealth solutions the “Expert Consultation Platform” could also be licensed and customized for the many other industries mentioned above. For professionals already conducting sessions online, that are looking for an online, no hassle billing solution? WebRTC.ventures would bill their customers but they would still be in control of payments as they come in through their back office. Many companies and organizations are seeking a simple-to-use back office. With this expert consultation platform, managing their office has never been easier. 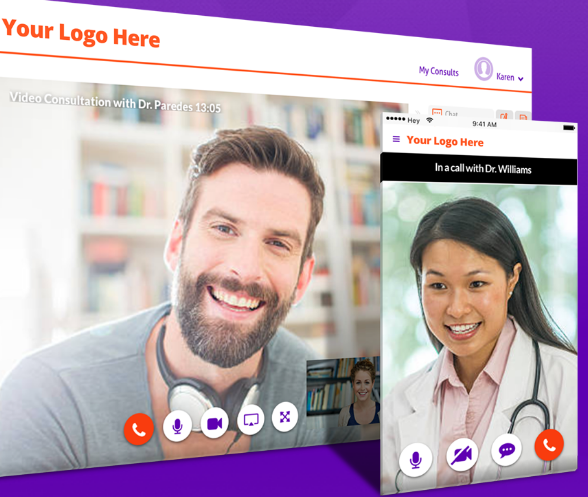 WebRTC.ventures built and owns the expert service application, UniCustomerCare.This is just an example of what they could license and brand. We would be happy to help you achieve your customer communication goals. Our experts will take your communication wants and needs and turn it into a customized easy-to-use expert application branded with your logo and your voice.